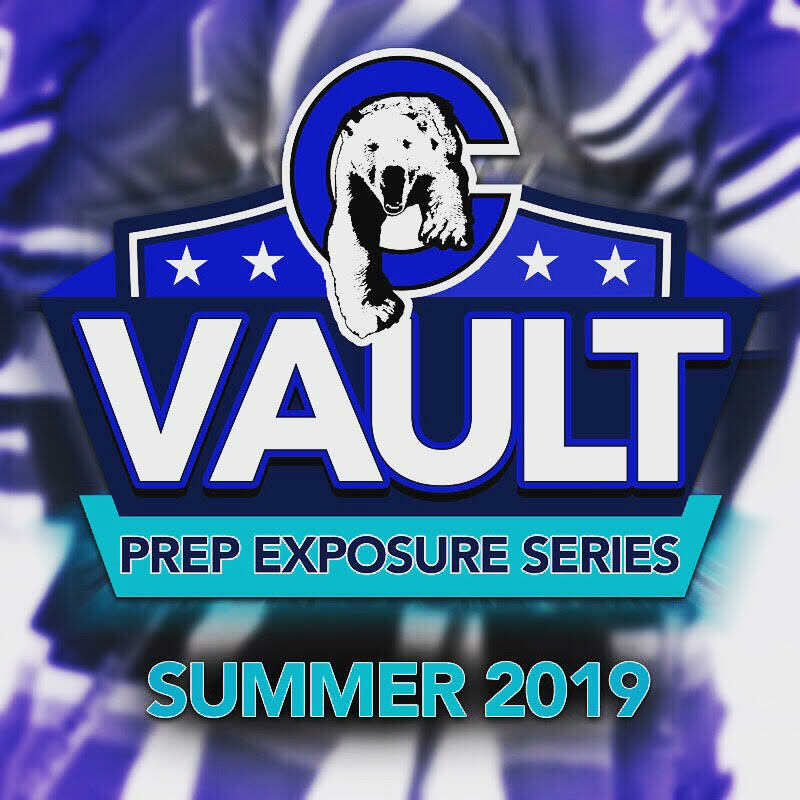 The Connecticut Polar Bears will offer the fourth annual Vault Summer Training Program for the 2019-20 season. Players will receive 125 hours of on-ice training, 2 sessions a week of off-ice training, and 20 games, including participation in the Beantown, NAHA, and Stoney Creek tournaments. U14 group is open to birth years 2005-2007. U16 group is open to birth years 2003-2005. ​U19 group is open to birth years 2000-2003. Training will be led by current Polar Bear coaches as well as current & former female collegiate players at the Division I and III levels. ​Training will focus on skill development, small games, and game situational training. For a sample of the tempo and pace of our practices, check out the videos on this page or visit the Training Blogs. Tryouts will be held in April. Click Here to Register. Click Here to sign up to our mailing list to stay up to date. For more information, please contact janice@ctpolarbears.com. ​The Beantown, NAHA, and Stoney Creek tournaments are some of the most highly recruited showcases. For a complete list of coaches that attended the NAHA Labor Day tournament, click here. For a complete list of the 147 coaches that attended the Stoney Creek Showcase in 2018, click here. 2x runner up at Mass State Championship. Northford, CT -- Beginning in early June, the U14 team will participate in 110 hours of skills training plus two weekly sessions of off-ice training at the Vault Summer Training program. ​"This is an exclusive opportunity for members of our U14 team and Vault skaters to experience playing and practicing under some of the best prep school coaches," said Janice Yang, Player Director. "We are very excited to support our players with these exposure opportunities while also providing the experience of training at the pace required at the prep school level."